Croke Park is the central stadium of the GAA (Gaelic Athletic Association / Cumann Lúthchleas Gael) which is Ireland’s largest sporting organisation and is celebrated as one of the great amateur sporting associations in the world today. The event which was grossly disturbed by the US Air Force was the football match between Penn State v/s UCF played on the 30th of August. 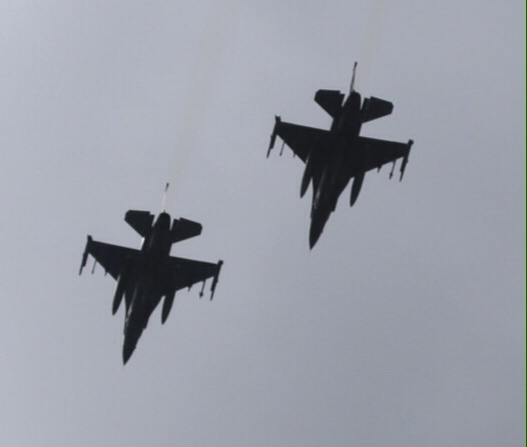 The justice and peace group Afri have expressed outrage at the “fly past” by 2 U.S. jet fighters as part of the U.S. football match in Croke Park yesterday. 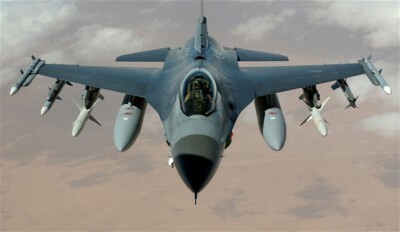 Who gave consent for this invasion of Irish air space by elements of the U.S. war machine”? Is it appropriate that the Headquarters of Ireland’s National Games, built over many years by the pence and shillings, cents and euros, of loyal supporters should be used as a backdrop for U.S. war propaganda? If official permission was given, Afri condemns the authorities in Croke Park and the Irish Government for their collusion with this disgraceful display. As with Shannon Airport, this shows a typically supine attitude by the Irish Government to U.S. power. Is there no limit to our willingness to prostrate ourselves before the alter of U.S. militarism? Sport should be a means of bringing people together and promoting peace, not a vehicle for promoting war and militarism” said Dr. Iain Atack of Afri.